LAUREN BRINCAT (Australia) b.1980 is an artist that works in a variety of media, including video documentation of ‘actions’, typically performed by the artist in solitude. Brincat’s practice is largely guided by the early performance art of the 1970s. Brincat was awarded one of the Australia Council’s inaugural Creative Australia Fellowships for Young and Emerging Artists in 2012. 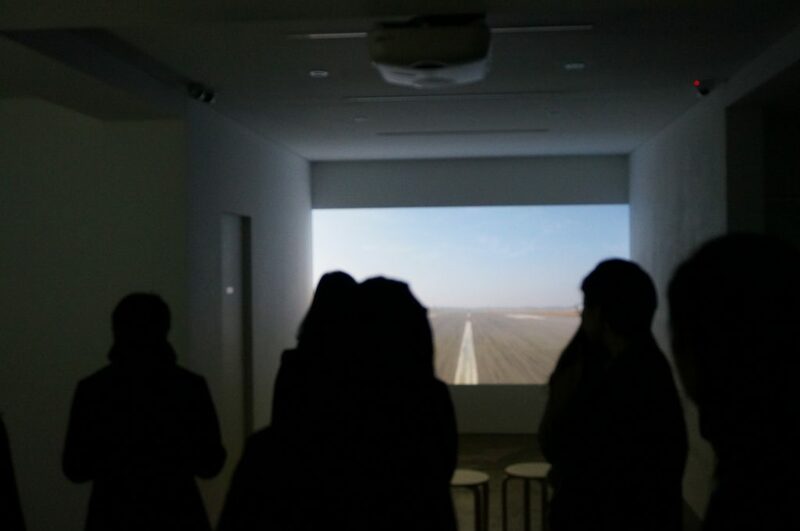 Her work has been exhibited at Anna Schwartz Gallery, Contemporary Australia: Women at the Queensland Art Gallery/Gallery of Modern Art, Artspace Sydney, Sherman Galleries Sydney. 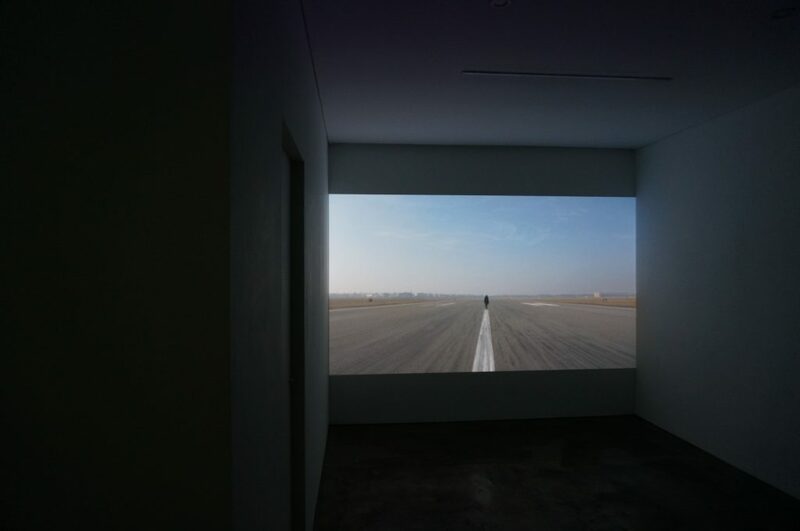 Brincat’s work This Time Tomorrow, Tempelhof, 2011 will be featured in MAAP’s 2014 international touring exhibition LANDSEASKY.